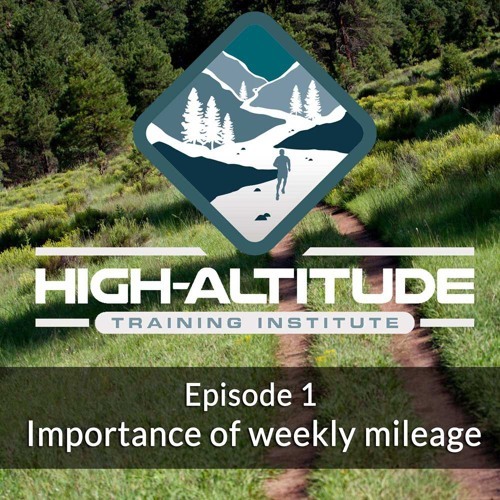 Today’s podcast is centered around how weekly mileage impacts your overall fitness and ultimately race performance. Greg Reverdiau, Tom Bruno, and John Davis get together to give their take on some key aspects such as splitting runs (also known as doubling), how to safely increase mileage, and lots more. Please join us for this exciting talk!